I will be totally transparent with this one! Growing up in church I never questioned anything. I grew up thinking if you were a Christian and believed in God that you go to church regularly. I grew up thinking women should never set foot in a sanctuary with pants. I grew up thinking it was wrong for women to be in the pulpit. I’m thankful that my Parent’s made me attend church regularly because they set the foundation for me to believe in a higher power. 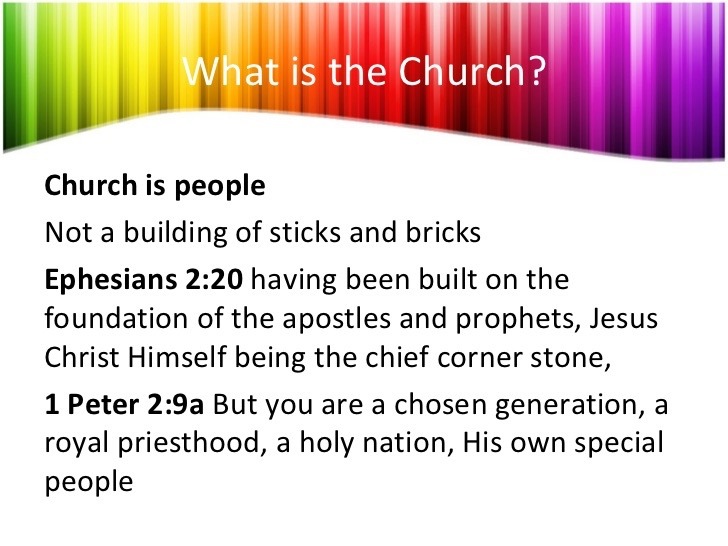 HOWEVER, how did regular church goers become better than someone that attends church sometimes?? We are all trying to live according to the word of God correct?? Does God judge us by how many Sundays we were in attendance at Church or does he judge our hearts? Sin is sin small or big!!!!!! Isn’t it our jobs as Christian’s to witness to others about the goodness of our God? As Christians we have to be mindful to meet our brothers and our sisters where they are! I’ve been guilty of telling a person they should go to church but it’s simply because I want them to experience the same joy I get from being in attendance. I can never tell someone they are wrong for not attending church without understanding their thoughts on the subject. Some Christians judge not realizing they are doing so! My personal commitment is to remember just how far God brought me and how much work still needs to be done with LaDena!! I don’t want to judge my sisters and brothers I just rather know their story. Everyone has a story and as a Christian, I want all my brothers and sisters to accept Christ as their savior but at the same time we MUST learn to meet people where they are and help them by praying that they give their life to Christ. It is not our jobs to condemn others for not being in church every Sunday, for being in clubs the night before, wearing pants in church, or even judging AWESOME women of God. GET OUT OF THE WAY AND LET GOD DO HIS JOB!!!! Judgement comes from him and him ALONE!!! When all else fails PRAYER WILL BE THE GREATEST GIFT YOU CAN GIVE❤️🙏🏽.